Dr. Huang has more than 40 years of experience in TCM clinical practice and research in China and Japan. He has extensive experience in treating chronic diseases, menstrual disorders, insomnia, and more. 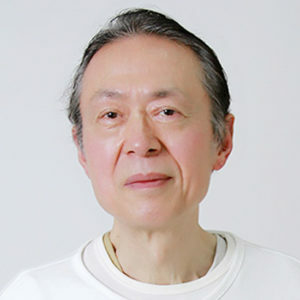 In the field of literature, he wrote several articles for major TCM magazines and published several books both in Japan and China. He focuses on treating Japanese speaking patients at Body & Soul.